The 5.2-inch smartphone takes cues from the Nexus 5X while incorporating light color options and new glossy surfaces. Shipments are expected to begin before the end of this month. Similarities between the Nexus 5X and the LG U are unavoidable as both are 5.2-inch smartphones with FHD IPS displays, 2 GB of RAM, and 32 GB of internal storage space each. Their weights and dimensions are nearly identical as well, though this should be unsurprising as LG is also responsible for manufacturing the Nexus 5X. 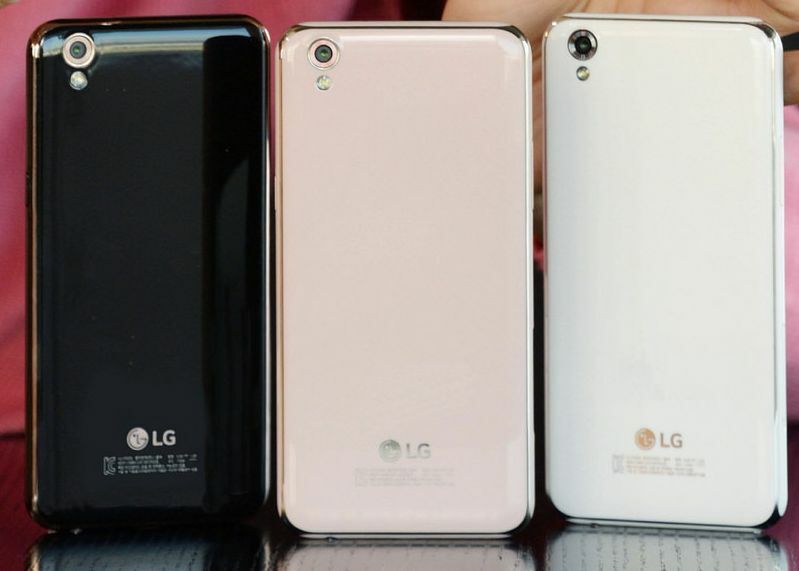 Nonetheless, the LG U can be technically regarded as an update to the older LG K10. 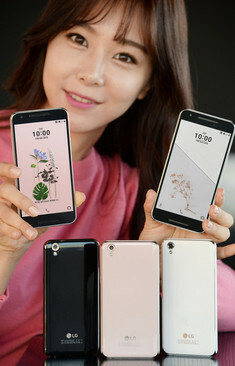 Visually, the LG U utilizes gentle curves around the edges and corners with glossy finishing and lighter colors to appeal more to female users. 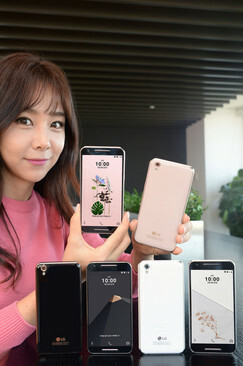 Other internal specifications include an unspecified 1.14 GHz octa-core SoC that is likely the MediaTek MT6753 commonly found on many budget smartphones overseas. This particular MediaTek SoC is roughly comparable to the Snapdragon 616 found on the Honor 5X and LG X Cam. Internal battery capacity sits at 3000 mAh and, unlike the Nexus 5X, will include a MicroSD slot. Rear and front cameras are 13 MP and 8 MP, respectively. The LG U will ship this November with Android 6.0 Marshmallow exclusively in South Korea for now. Prices start at about 320 Euros with no current plans for a launch in other regions.